OK, girlies - We are rounding up Winter so your boot game might be worn down a bit. Maybe you've seen tons of different options on others, worn out your snow boots, realized you needed new dress boots. Or new walking boots. You know what you need. 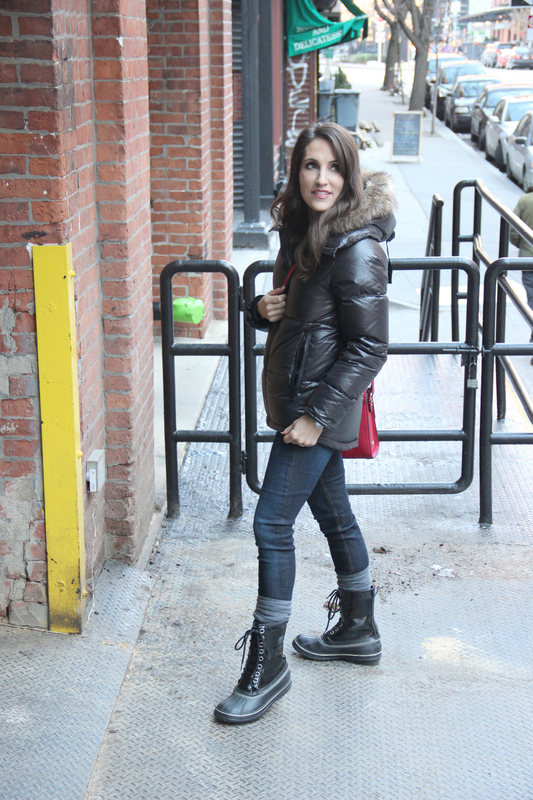 I have rounded up a summary of a few of my looks wearing my boots (ugh, I have too many!) to inspire you. So many are on sale! Next fall when it's boot weather they'll all be marked up, you won't have fresh in your mind your needs for your wardrobe. I usually try to get one new pair a year, in one category (like this year I got a new dress pair...) but blogging has changed that a bit. oy. So flip through my looks above, then look below for links to some more of my favorites still available. Sizes and sale prices abound! Good luck and xo!